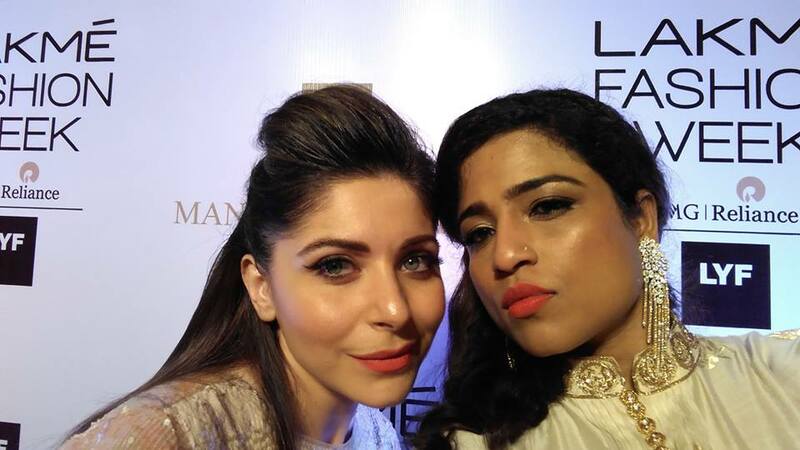 Lakme Fashion Week’s first day went full of exhilaration. 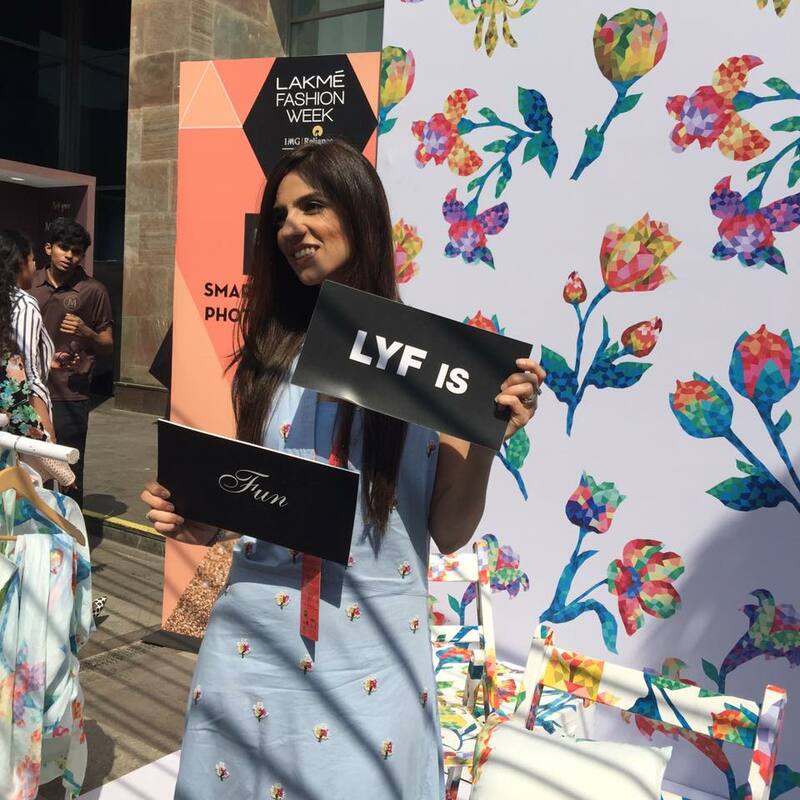 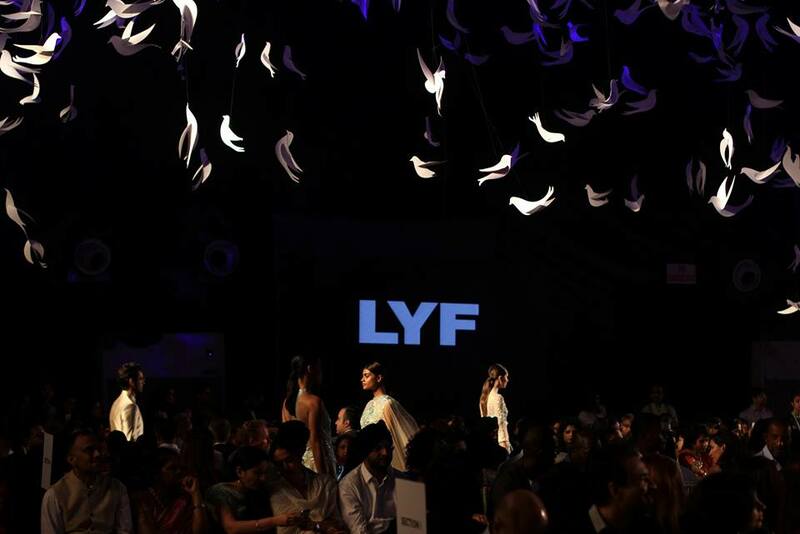 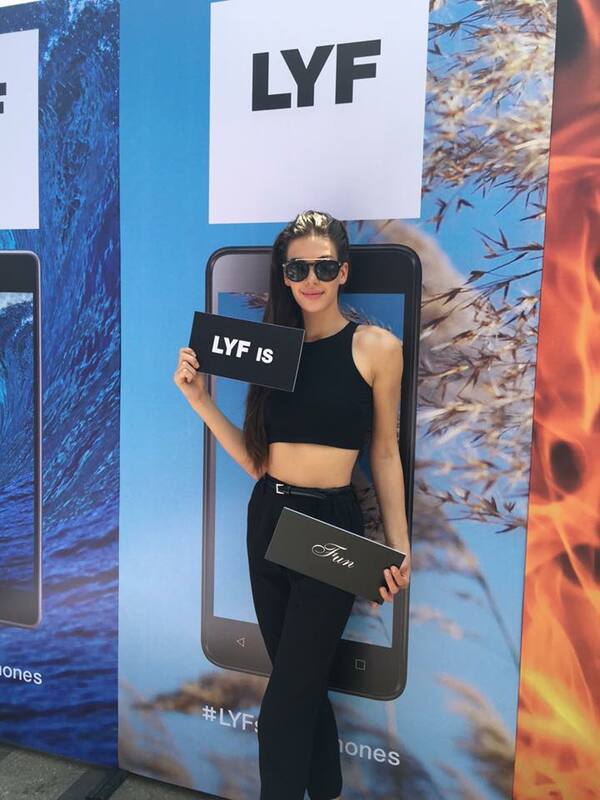 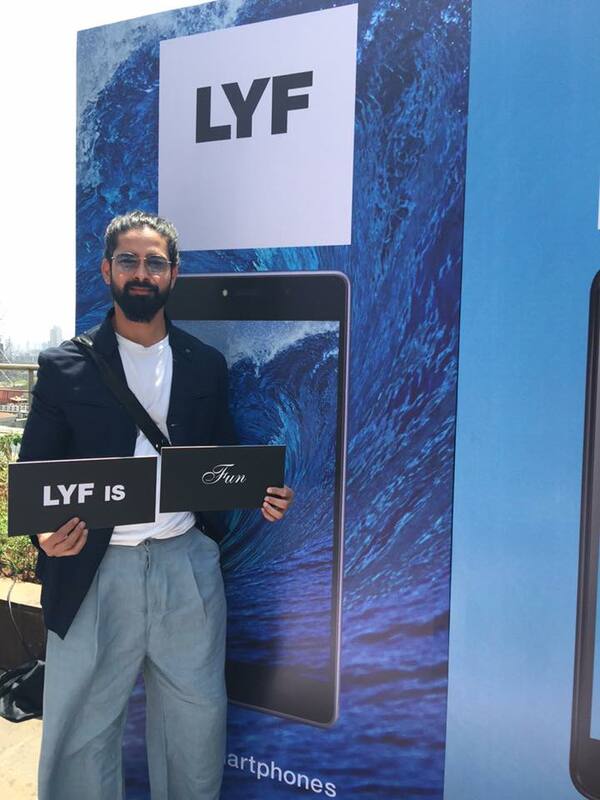 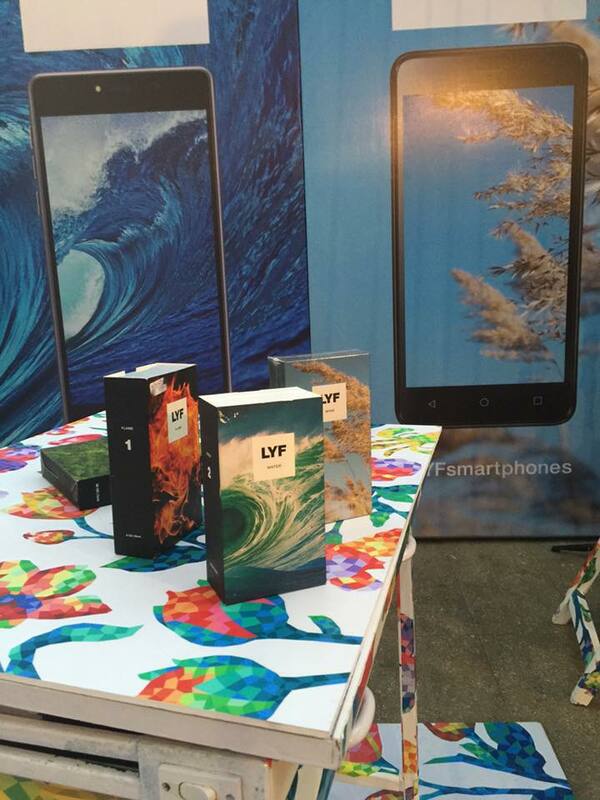 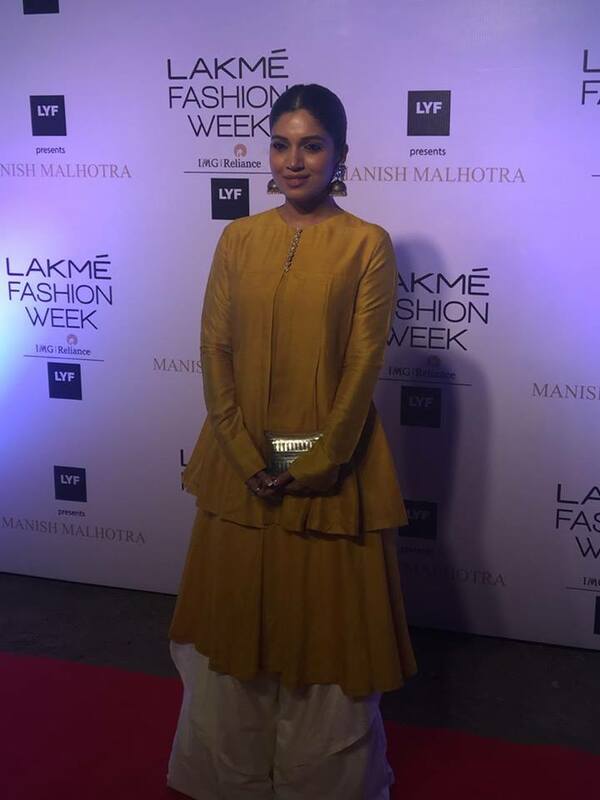 Lyf smartphone sponsored this grand event of Lakme fashion week.The show opened with Manish Malohotra’s best elements collection inspired by the theme of Reliance smartphone LYF which is based on nature’s life elements Earth, Water, Wind and Flame. 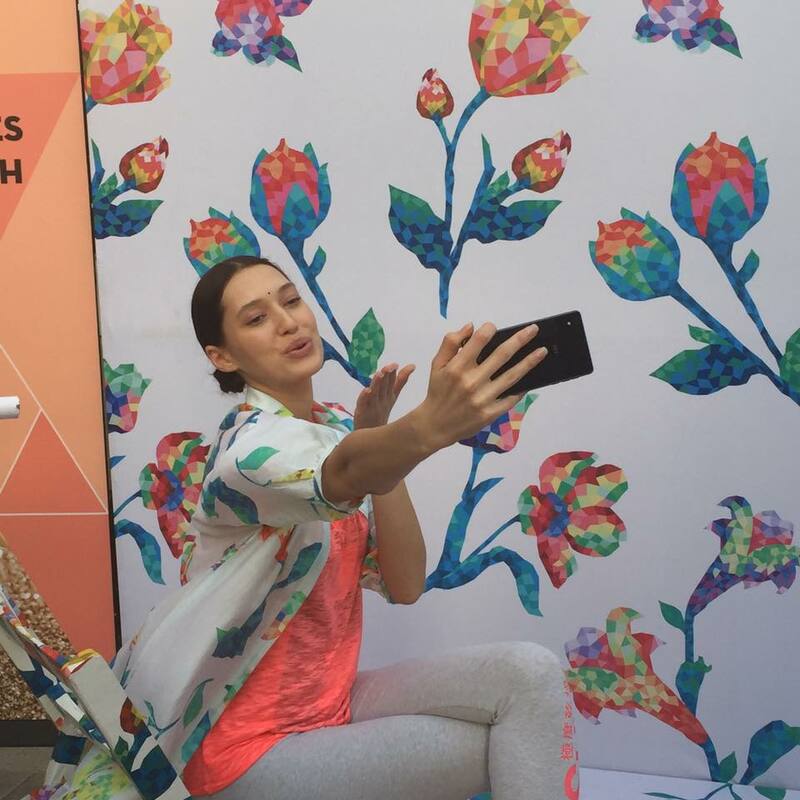 There was a beautiful floral set-up, the display of smartphone, and the selfie booth itself. 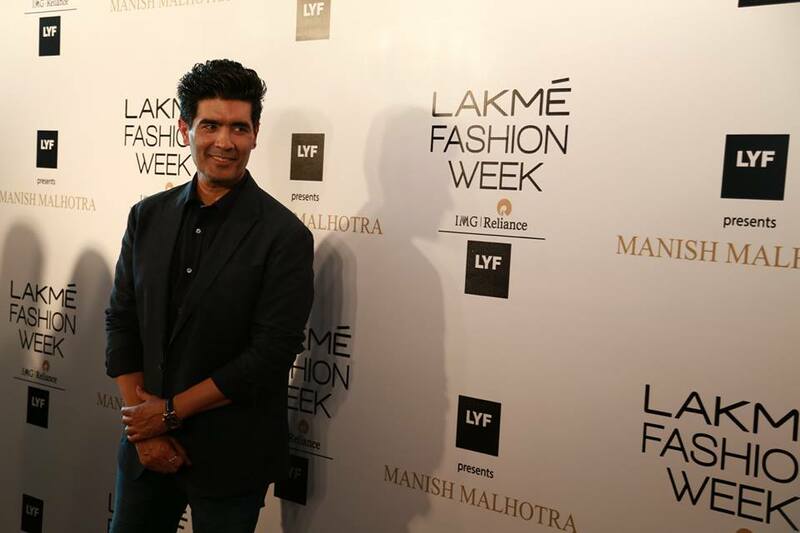 Apart from the booth LYF captured memories throughout the show. 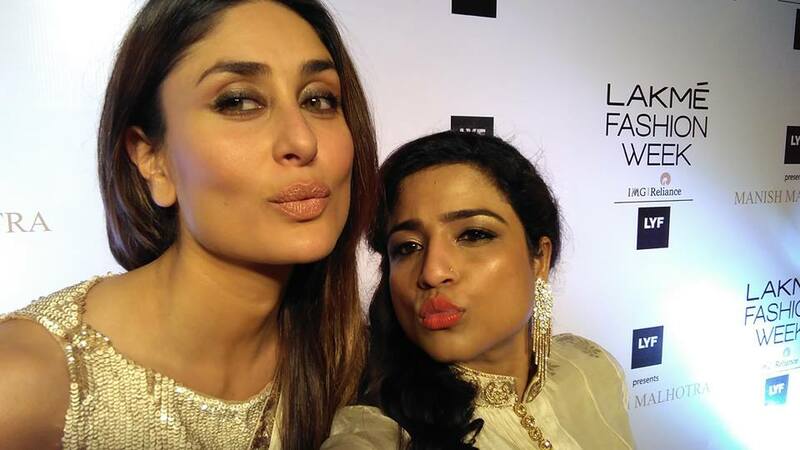 We sneaked peaked in their LYF moments by famous faces from the fashion industry. 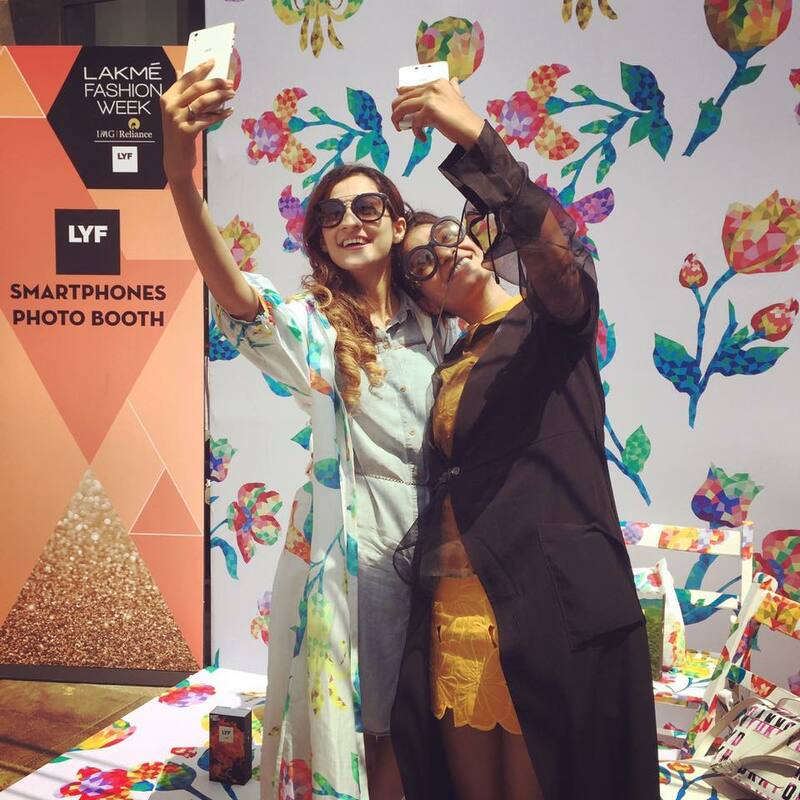 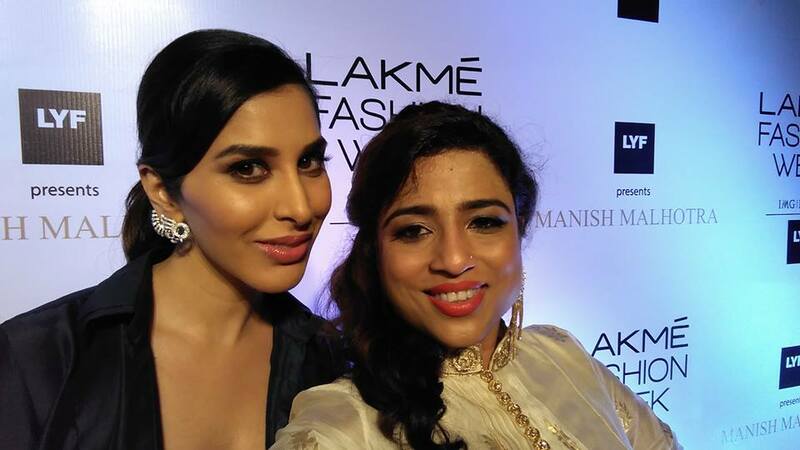 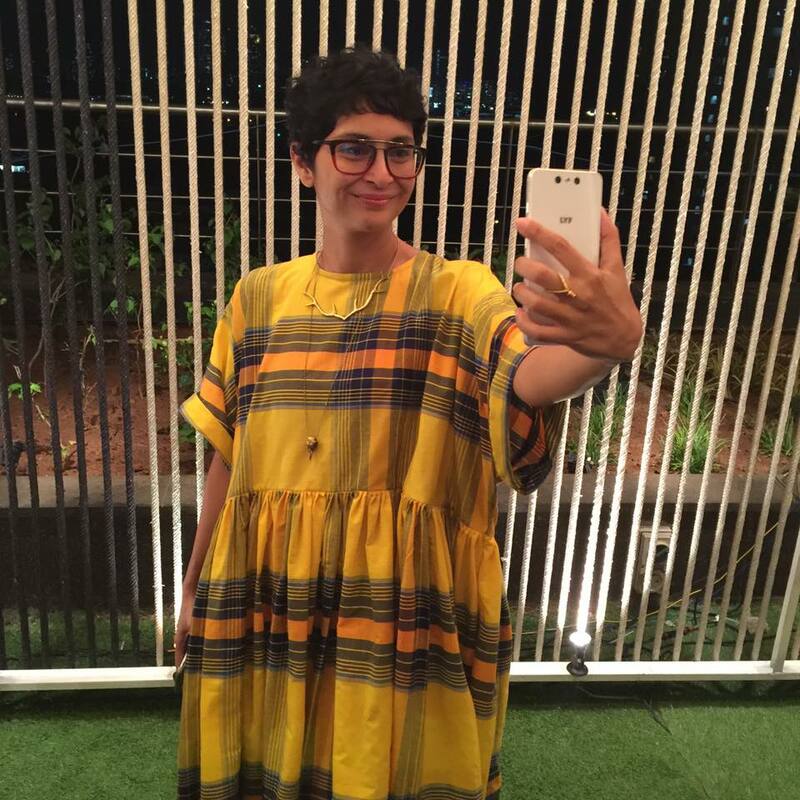 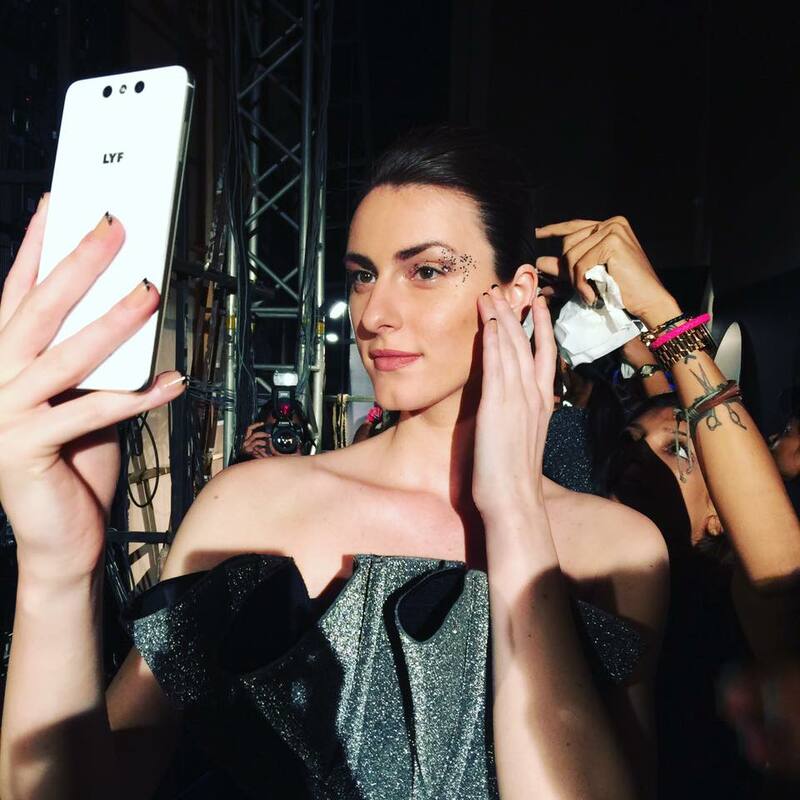 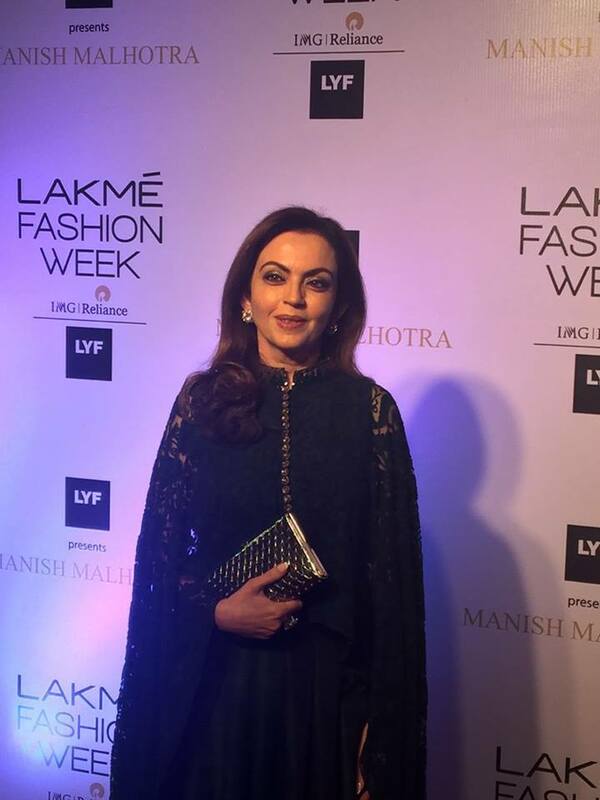 Below are the best LYF moments from lakme Fashion week where fashion meets technology.